It’s been a little over a month since the twelve young boys (and their soccer coach) were rescued from an underground cave in Thailand. I remember checking the news often, anxious to get an update on the rescue mission. Those seventeen days while the boys and their coach were trapped, the whole world watched. We didn’t know if they would make it out alive. It seemed like an eternity as we waited and prayed for the safety of those young boys, their coach, and the brave people who were volunteering their life to bring everyone home, safe and sound. For me, one of the most fascinating moments of the rescue mission was when the newspaper revealed that while trapped in the cave, the coach (a former monk) taught the boys how to meditate, how to be still, how to be at peace amidst the darkness and danger they were facing. What a remarkable pinhole of light and hope the boys must have felt—to learn how to be at peace within their circumstance, to be at peace amidst the darkest and scariest days of their young lives. Over the past few weeks, as I’ve continued to reflect on this recent event that captivated people all over the world, I am reminded of the rescue mission we are committed to at Coaching: Life Matters™. Similar to the volunteers who aided in the rescue of the soccer team’s life that helped bring them safely home, it is our mission at Coaching: Life Matters to reach people who feel “trapped” and “stuck” in the darkness of their own life circumstance. Whether it’s depression, divorce, disease, or just a difficult life situation or decision someone is facing—Coaching: Life Matters exists to provide a pinhole of light, to provide encouragement and direction for people who want to learn how to be at peace amongst their circumstances. While we know that the soccer team’s rescue mission has a very happy ending, we also know that there are so many people in the world who are still “trapped” or “stuck” in the darkness, who are scared and have little hope of being rescued. This is who we serve. 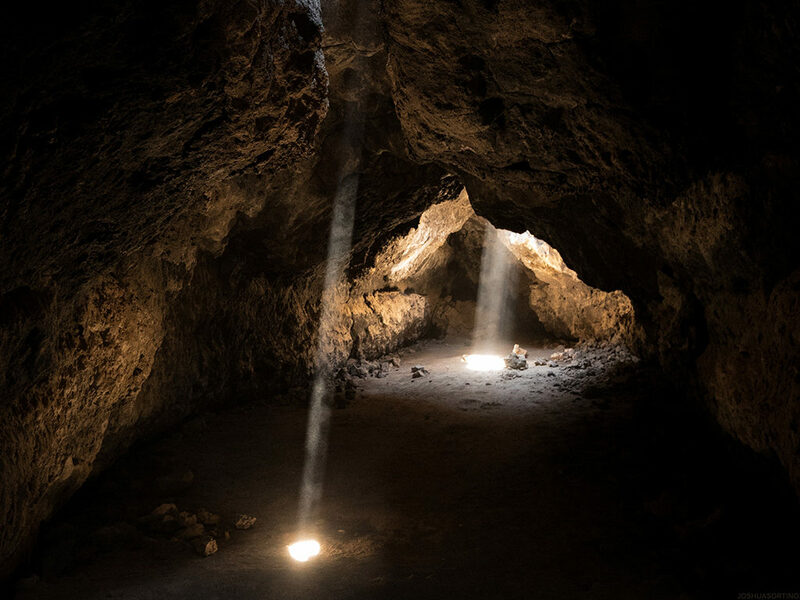 Recently, Coaching: Life Matters has had the opportunity to travel to India, El Salvador, Israel and Nicaragua where we were able to bring a pinhole of light to people who have experienced extreme trauma, who felt “trapped” in the darkness of their circumstance. Closer to home, we have also had the recent opportunity to meet on a weekly basis with prisoners in Nashville who are desperate for hope, who are longing to experience the great peace that passes understanding. Coaching: Life Matters is committed to our rescue mission, to meet those who are hurting and desperate to be rescued from the deep caves of their circumstance—but, we need your help to continue this rescue mission. Won’t you please consider partnering with us by becoming a monthly donor? For more information about how you can give, please visit www.donatelifematters.com.